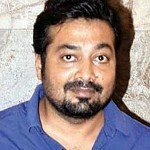 Anurag Kashyap was born on 10th September 1972 in Gorakhpur, Uttar Pradesh state. He attended Green School Dehradun and Scindia School in Gwalior. 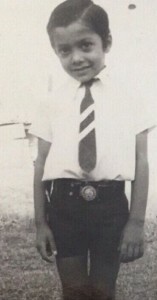 Since his childhood days he wanted to be a scientist and hence after completion of his basic education he joined Hansraj College, University of Delhi and graduated in zoology in 1993. Even during this time he developed love for acting and joined a theatre group called Jana Natya Manch. He watched movie “Bicycle Thieves” at the International Film Festival of India and it was his life changing event in his life. 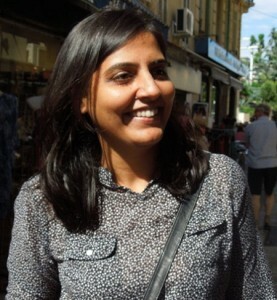 After completion of his education he moved to Mumbai to find a new career in theatres and films. It was most difficult time in his life and slept on streets during this time due to financial crisis. In 1995 he was introduced to noted film maker Shivam Nair and together they started to work for a film which didn’t pan out. 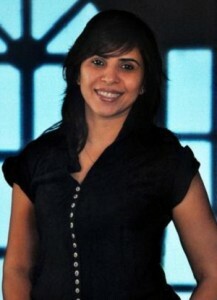 Subsequently he met Ram Gopal Varma and he gave him an opportunity to write for Satya in 1998, Satya turned out to be the biggest hit of the decade and still considered as a cult hit. 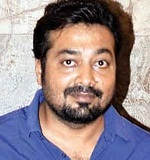 Anurag Kashyap subsequently worked for box office hits like Kaun starring Manoj Bajpai, Urmila Matondkar and Sushant Singh, Nayak starring Anil Kapoor, Amrish Puri, Rani Mukerji and Paresh Rawal, Black Friday starring Kay Kay Menon, Pavan Malhotra and Aditya Shrivastava, No Smoking starring John Abraham, Ayesha Takia, Paresh Rawal and Ranvir Shorey, Honeymoon Travels Pvt. Ltd. starring Amisha Patel, Kay Kay Menon, Abhay Deol and Boman Irani, Dev.D starring Abhay Deol, Mahie Gill and Kalki Koechlin, among other films. Apart from direction and writing he also appears in supporting roles and appeared in films like Black Friday, Luck by Chance, Dev.D, Shagird, Bhoothnath Returns, Happy New Year etc. He married film editor Aarti Bajaj in 2003 and the couple gave birth to a daughter named Aaliyah, they were divorced in 2009. Anurag Kashyap married Bollywood actress Kalki Koechlin in 2011 and the couple broke up in 2013 and their divorce was finalized in 2015. 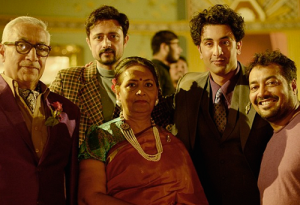 His father Prakash Singh served as Manager at Obra Thermal Power Station in Sonbhadra and his mother was a house wife. 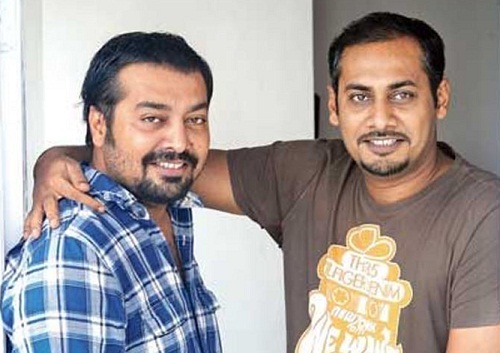 His younger brother Abhinav Kashyap is also a filmmaker and worked in films like Dabangg, Gabbar Singh, Besharam etc. 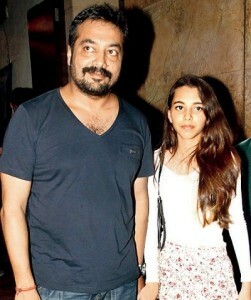 His younger sister Anubhuti Kashyap is also a film maker.